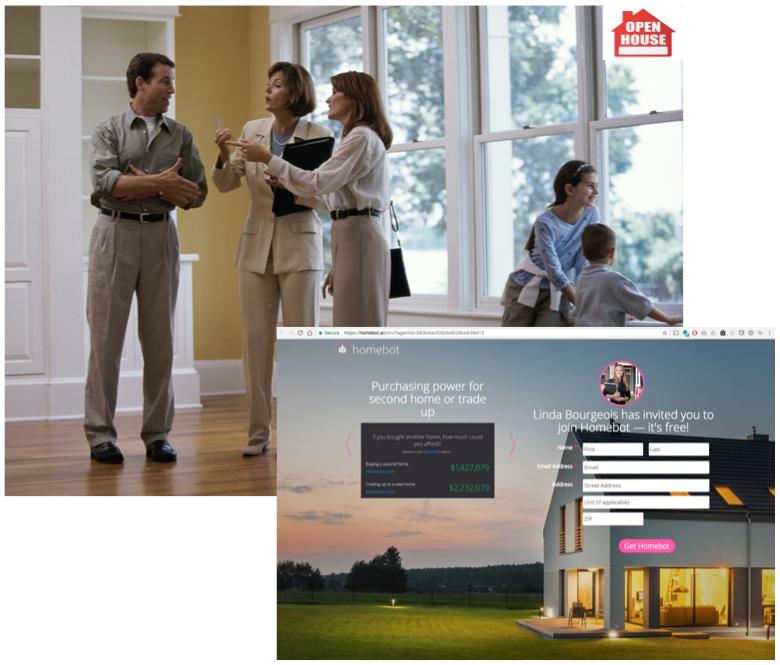 If you haven't heard the word already, many of your peers are telling us how successful Homebot is for them at Open House events. And it's easy. Once someone is interested in getting a Homebot Digest for their own home, simply open up your Lead Capture page (or Add Client page) to add them to your database. If you use your PURL, they'll get their first Digest within a couple minutes. And, if you use your Add Client page, you'll need to click "Send Digest" after you add them, but they'll get it immediately as well. Thanks for taking the time to learn more about Homebot! Feel free to respond to this email if you have any questions!